Life groups meet for terms of 8 to study the previous weeks sermon in depth. When Life Groups are in session groups materials will be available here. 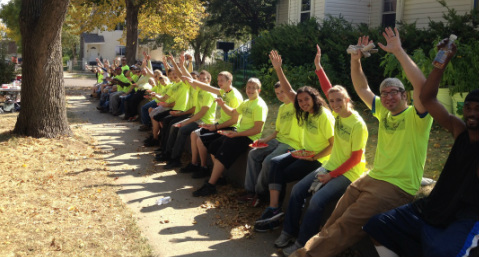 To help develop these significant relationships, we have created "Life Groups." 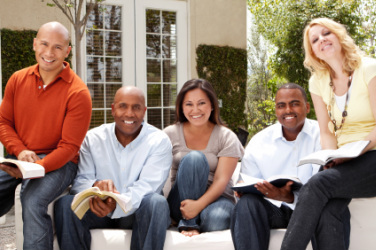 These Bible study groups require a 8 week commitment, and are comprised of 10-16 people. They meet weekly to share, to study God's Word and to support one another spiritually. Most of the groups study a sermon-based curriculum. The groups meet for three 8 week sessions from late October through June, taking a break during the summer months. 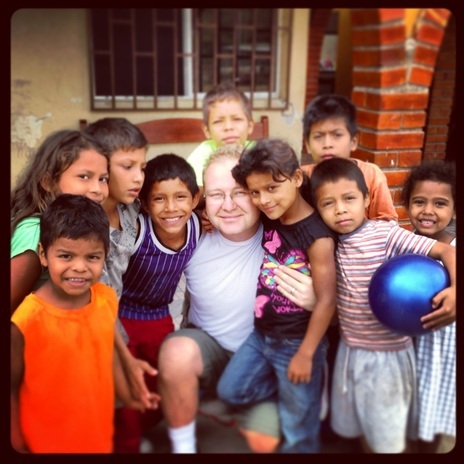 Serving the people of Honduras on our 2013 Missions Trip. Single mothers and many kids actually live at this dump searching for food and things they can sell to survive. These kids were rescued from the streets of Honduras. The orphanage provides them with a great place to live and go to school. New Life Church is proud to be part of this great effort to care for over 70 children full time.